Happy February everyone. Don’t forget to turn over your Prizm calendar – this months pin-up is Matthew, sorry Bananaman! 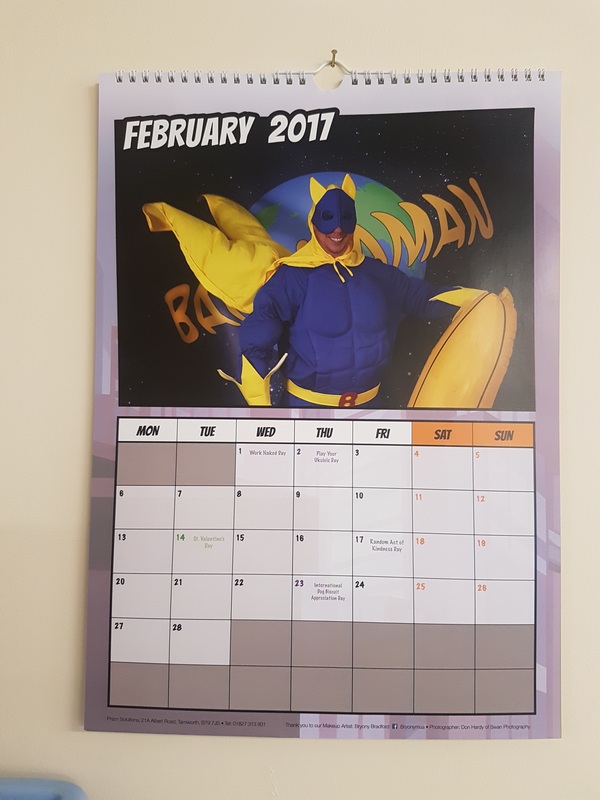 If anyone doesn’t have the best calendar around – let us know and we can let you have one.